The Kia Rio 5-Door invoice price and the true dealer cost are not the same. 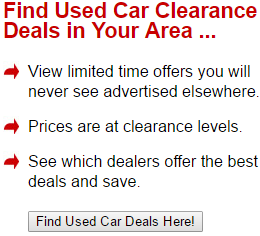 Note: The Kia Rio 5-Door pricing report below does not include rebates or incentives. View Rebates and Incentives. As a true subcompact car, the Kia Rio 5-Door is one of the most affordable vehicles in its class. However, affordability does not compromise quality and performance in this Kia. The Kia Rio 5-Door is available in LX, EX and SX trims. The starting price for the base LX model is $14,000. All Rio5 models have a hatchback design with a total of five doors. The powertrain of the Kia Rio 5-Door is a 1.6 Liter I4 engine that gets 138 horsepower. Dual Continuously Variable Valve Timing contributes to the innovative operation of this Inline 4 cylinder engine. An electronically controlled six speed automatic transmission is available in all three Kia Rio 5-Door trims. A manual transmission comes standard only in the LX edition. Front wheel drive is standard technology in the drivetrain of this Kia. The maximum fuel economy achieved by the Kia Rio 5-Door is 37 mpg on the highway. The EPA also estimates that this subcompact hatchback can get 27 miles per gallon in the city. 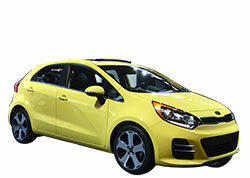 The Kia Rio 5-Door has a steel unibody construction that contributes to a a curb weight of just above 2,500 pounds. A turning circle of only 33.5 feet makes this hatchback Kia very easy to control with the innovative electric power steering wheel. Stylish and reliable, the Kia Rio 5-Door is a perfect choice for drivers with a tight budget. This contemporary and chic hatchback has a distinct sleek profile that's immediately recognized on the road as an innovative Kia model. 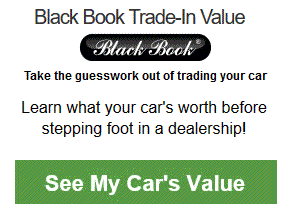 Example: Base Kia Rio 5-Door invoice price + the dealer Invoice price of options + destination - Holdback = Total Dealer Cost. Note: All Kia Rio 5-Door MSRP, invoice and dealer cost dollar figures above are approximate amounts. Prices are subject to change without notice.